Skiddaw View, Bothel, nr Bassenthwaite, Cumbria. Choose from our range of self catering holiday properties with late availability savings: visit our website for more information and Secure Online Booking. 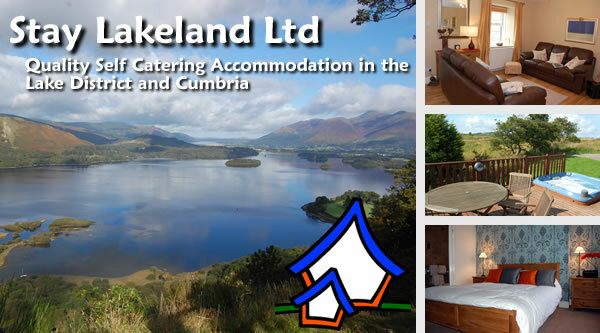 At Stay Lakeland we have the opportunity to offer you a number of self catering holiday accommodation in the Lake District including our range of holiday cottages, timber lodges, group accommodation and holiday static caravans in the Lake District and Cumbria. 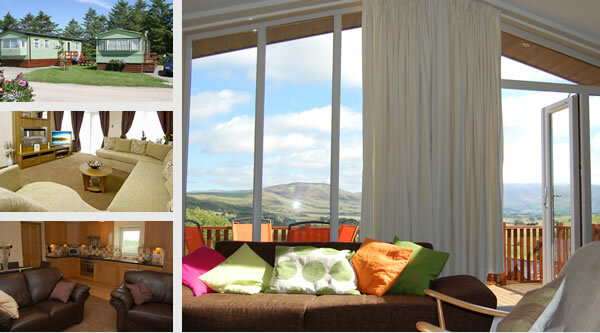 We specialise in self catering holiday accommodation in the Lake District and Cumbria. We offer a range of different holiday accommodations including: holiday cottages, timber lodges, group accommodation and holiday static caravans. Visit our website for Secure Live Online Booking! 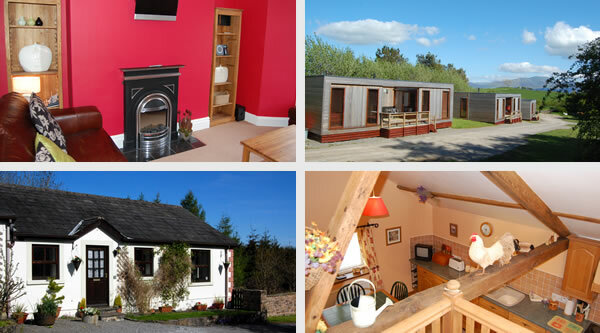 Choose from cottages, houses, lodges or caravans. 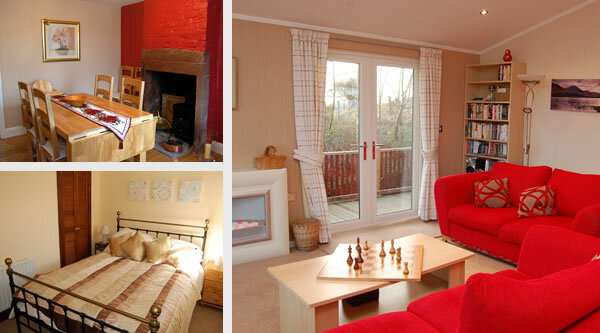 The cottages and houses are all decorated to a high standard and are well appointed. The lodges are all architect designed timber properties, all with private verandas and breathtaking views. All lodges have been comfortably furnished. The caravans are situated in an elevated position and some are pet friendly.